Enel, a Fortune # 84 company, serves around 64 million users in more than 29 countries and boasts the largest customer base of all energy producers in Europe with a net installed capacity of 83 GW and a network of nearly 2.1 million kilometers. In 2015, Fortune ranked Enel as fifth in its list of 50 Change the World companies, a list that also included Facebook, Alibaba, and IBM. Also in 2015, Enel began to plan a new growth-oriented strategy called Open Power. The aim of this strategy is to position Enel as an innovative and sustainable group that works to spread and expand the technological content of its activities aiming to improve its services globally and to guarantee energy security. 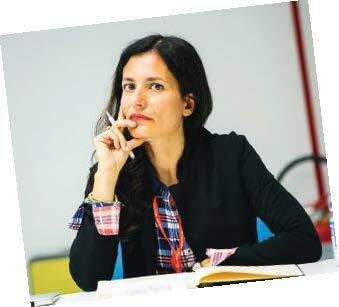 Isabella Panizza, Enel’s Head of Global Digital Communications, found herself with a really challenging task: that of creating Enel’s new global digital communications team in just a few months. She also had to develop brand positioning across 30 countries on the digital media and other channels launched to support Enel’s new Open Power strategy! An even more challenging task when one learns that Isabella was a relative newcomer to Enel. She had to create a team from virtually zero while at the same time defining a new digital strategy and initiating the process of re-branding all of the businesses’s digital assets. Isabella turned to BigName to help her face this challenge and the completed project ended up in Tim Clark and Bruce Hazen’s Business Model Team book (you can read the extract here) which is to be curated by ourselves and then published by Hoepli in Italian at the beginning of 2018. The announcement of the publication was the subject of an Enel + BigName joint presentation during Rome’s Social Media Week. It is with great pleasure that we present a summary of the Enel case featured in Tim and Bruce’s book. WHAT TO DO FIRST: STRATEGY OR TEAM? 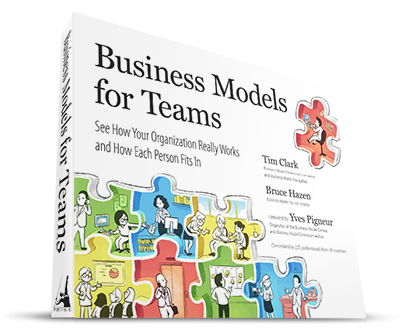 In fact, a team, even if it exists within a company, possesses a real business model which is the logic the group applies to create and distribute value to internal clients within the organization. In turn, each team member has a personal business model which is how an individual creates and distributes value within the team and eventually to its clients, balancing everything with the value acquired for himself and the intangible costs that he necessarily faces as part of his work. 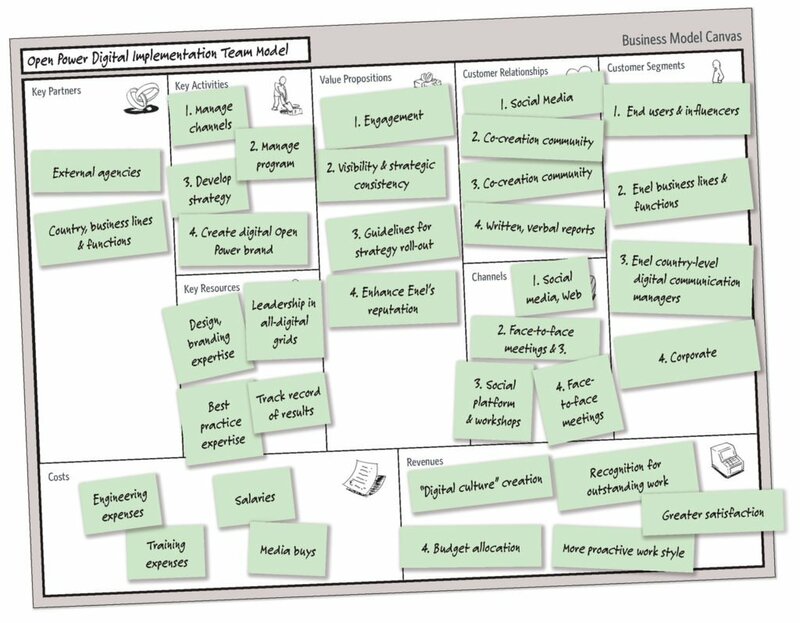 The clients of a team in turn also have a business model whether they are companies, teams, or people: each ones needs to be understood perfectly so that appropriate value can be generated. Only afterwards did the time come to move on to organigrams and people. 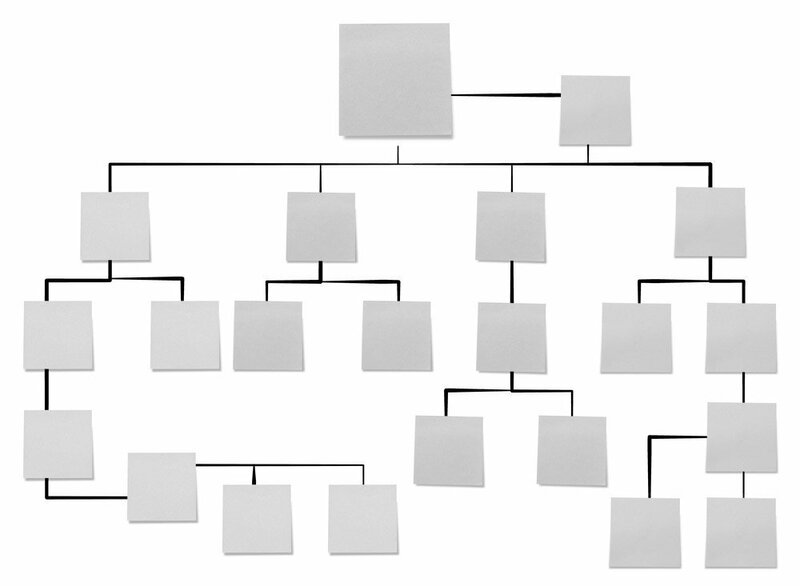 Indeed, while organigrams describe hierarchical relationships within the company and reveal where skills are deployed, they say little about how an organization functions as a system. 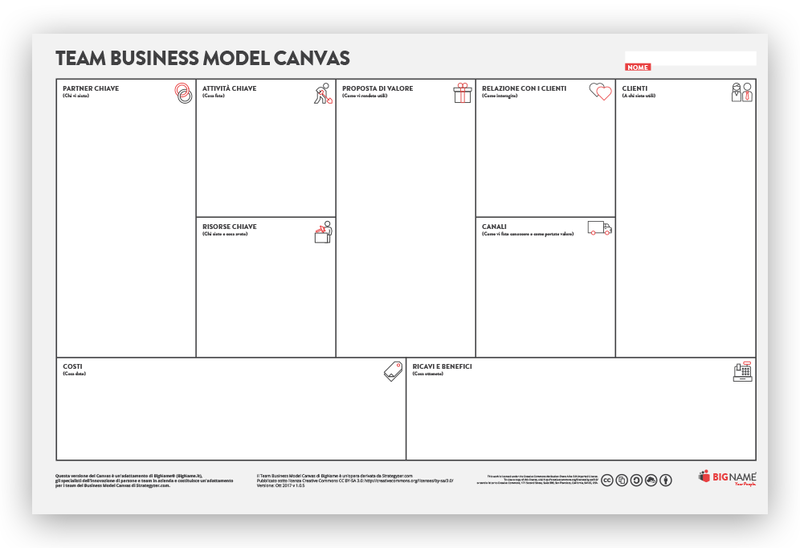 The business model, on the other hand, describes what an organization does, for whom and how its elements are related: it shows how a system “happens all at once”. Roles and processes were defined successively so as to identify the requirements of the recruiting campaign and to facilitate the inclusion of new people within the new digital team. Finally, participants used Branding Canvas (a tool created by BigName) to define behaviors that will help them become Open Power Ambassadors both inside and outside Enel. Isabella says that she derives great satisfaction from seeing internal stakeholders – her clients – understanding her new team’s role as a Key Partner! Working with this methodology, with the visual tools, and the common language that enabled it, was a powerful accelerator for the whole process. Open Power was successfully launched in 2016 and is now the new face of the Italian colossus.